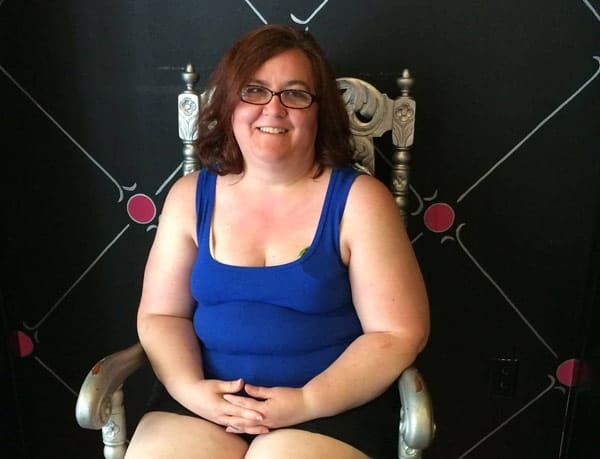 Danielle Jbali in talks for new show, is it ‘From Not To Hot’ Season 2? 90 Day Fiance: Happily Ever After? star Danielle Jbali may be getting the Mama June makeover treatment! The reality show sensation is now officially divorced from ex-husband Mohamed Jbali, and she revealed in a new interview that she is in talks to star in a new show after signing with the company behind From Not To Hot. Danielle got on the topic when asked if she had anything to say to the haters. “Well, I can say that because of their hate, I’m going to be starting a new journey,” Danielle says, “because I’ve been so popular with the 90 Day series, I’ve recently signed on with Gina Rodriguez [head of GR Media] to manage me. And she’s the manager of Mama June. So she has some big plans for me. Danielle is then asked if she is really over Mohamed, and whether or not fans can expect to see her on another season of 90 Day Fiance: Happily Ever After? “I don’t know if we’ll be back for another season because, like I said, I signed with Gina, and she has another show in mind for me,” Danielle reveals. She doesn’t mention From Not To Hot by name, but Danielle sure seems like a perfect fit! Of course, it could be that Danielle is referring to something like Marriage Boot Camp: Reality Stars Family Edition. That wouldn’t necessarily require Mohamed to be there, and could focus on Danielle repairing things with her family. That doesn’t sound very exciting at all, however, and I doubt an appearance on that show (which takes just a couple weeks to film) would prevent her from doing another season of Happily Ever After? Regardless of whether or not Danielle will be featured on a new season of From Not To Hot, I feel all but certain the countdown has already started for her first visit to Dr. Miami. In addition to looking to regain some of her legal fees, Danielle also reveals that she is “suing him civilly too!” She didn’t share any specifics on the civil suit, and the podcast hosts had a little laugh about going after money Mohamed doesn’t appear to have. Danielle does assert that Mohamed is still in the United States and has not been deported. “Right now he’s here legally,” she says. ‘If they do anything with him, it won’t be until after he goes to remove his conditions, which is coming up in September.” She adds that she believes he is still in Florida. One question that seems to come up a lot is why Danielle has chosen to keep Mohamed’s last name Jbali. Danielle says the answer is easy — it’s because she doesn’t want to deal with the time, effort, and money it would take to legally change it back. OK, that explains keeping the last name, but why does Danielle continue to stalk Mohamed online if she is indeed over him? Or at least that’s what it looks like she is doing on the show. “Because, for one, I’ve been gathering evidence for immigration, so anything that I find it could potentially help,” Danielle explains — which does make sense. “And two, because at the time, when all this was filmed, we were still married. And you don’t see me posting and flaunting my new relationship all over social media because I have respect for Mohamed.” Hmmm… I’m a bit suspicious of that claim. Danielle has certainly kept her new relationship off of social media, but I find it hard to believe that it is solely out of respect for Mohamed. Are Diamond and Mohamed still together? Is the relationship serious? 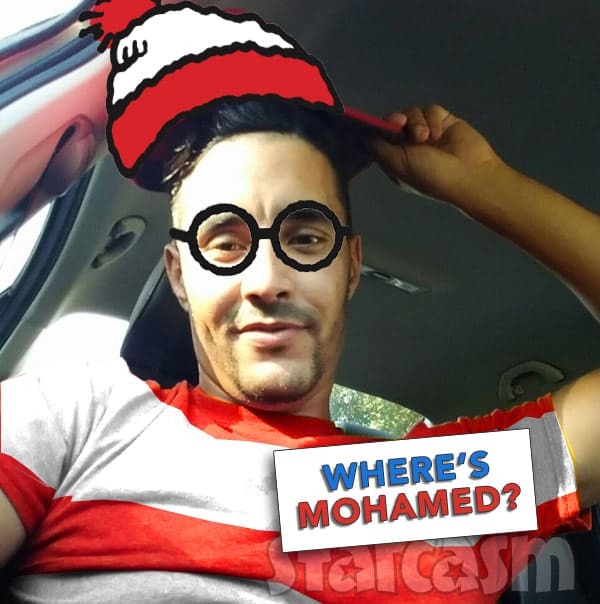 Will there soon be Starcasm posts about Mohiamond? “There were rumors that she was supposed to move in with him,” says Danielle. “That was back in January.” Danielle says it is her opinion that Diamond is seeing Mohamed just to get on TV. The Bring Me Your Torch hosts are up on their 90 Day Fiance: Happily Ever After? drama, and they asked Danielle about the public backlash against Anfisa for continually hitting Jorge on the show. Danielle says she sympathizes with Jorge. She says that Mohamed never attacked her physically, but he did call her names, much as we see Anfisa doing. “I think it’s going to take Jorge a long time before he wakes up and realizes that she is not a good person,” Danielle says. 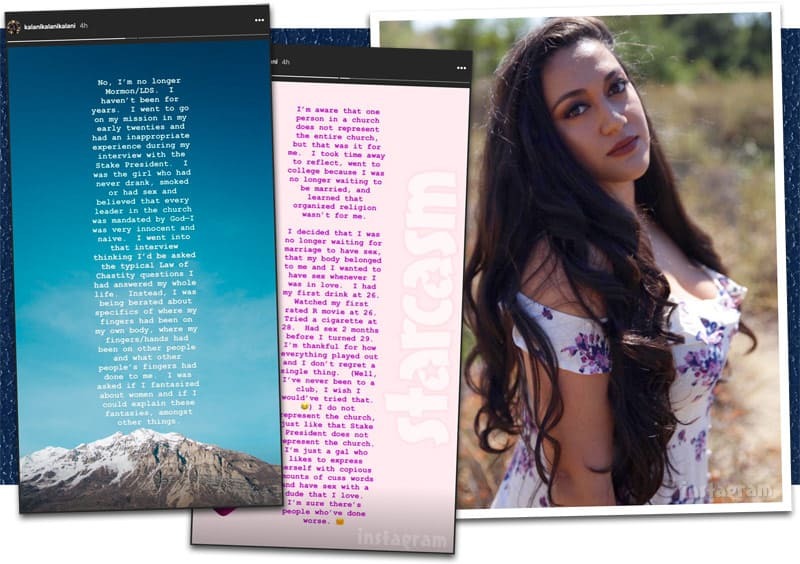 Danielle then talks about her cast mate Loren, who has publicly stated that she thinks Danielle and Mohamed have brought disgrace to the K-1 visa process. Danielle says she confronted her co-star and made sure Loren knew that Mohamed may not have been in it for the right reasons, but she most certainly was. If you listen to the podcast I think you will notice that Danielle does sound pretty happy — and that is GREAT! It will certainly be interesting to see what GR Media has in store for her as far as a new show. Me, I’ve got $20 that says definitely From Not To Hot Season 2! Oh, and be sure to continue to follow Danielle and Mohamed (and the rest of the Happily Ever After? couples) with new episodes airing Sunday nights at 8/7c on TLC.